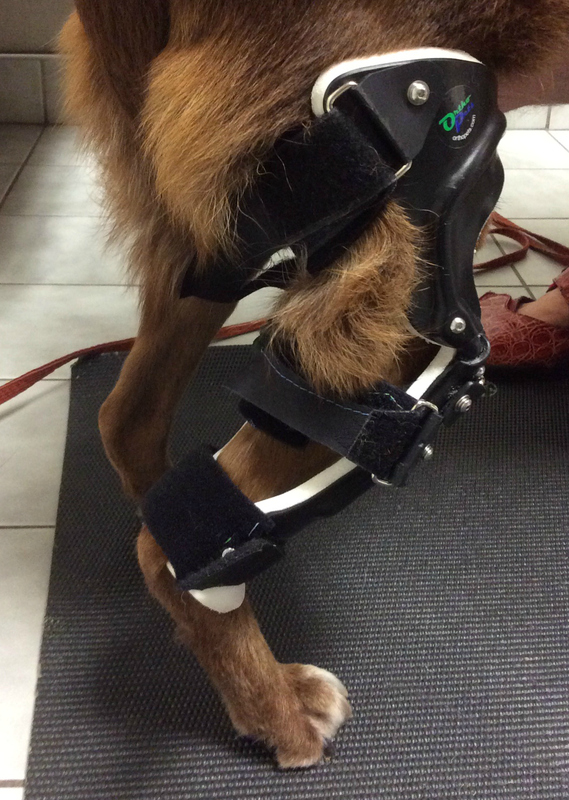 Advancements in veterinary and rehabilitation care have made it easier than ever to provide your pet with the assistance he or she needs when it comes to orthopedics, prosthetics, and other supportive devices. Pairing information from your pet's veterinarian with a physical assessment from our Certified Canine Rehabilitation Practitioner, the injury or debility which may be helped by a brace or another orthopedic device will be determined. The style of brace or device will be based on the presenting symptoms and diagnosis. 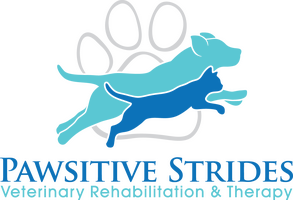 At Pawsitive Strides your pet's braces and splints are custom-made, professionally fit, and adjusted by our rehab veterinarians and staff. Devices like braces, splints, and orthotics may make your pet more comfortable, mobile, and improve their quality of life!